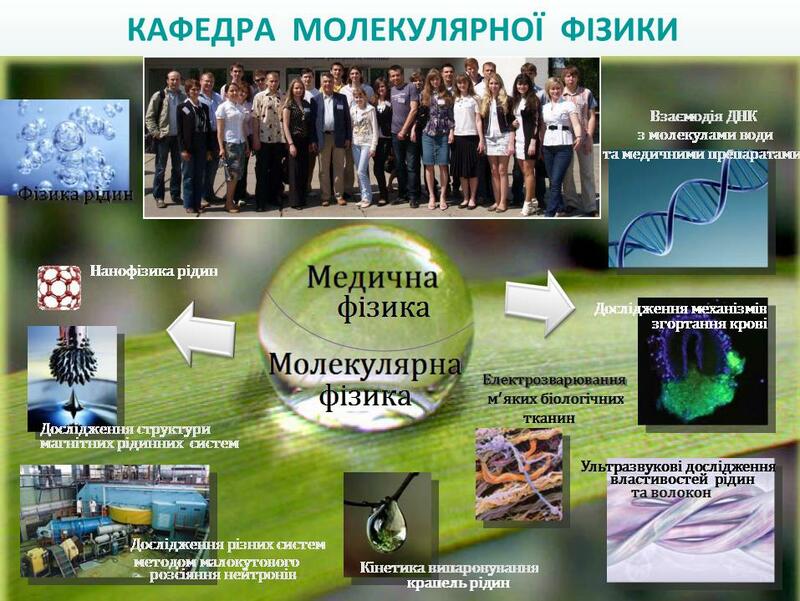 The PLMMP-2016 Conference is organized by the Taras Shevchenko National University of Kyiv (KNU), Ministry of Education and Science of Ukraine and National Academy of Sciences of Ukraine (NASU). Conference dates: May 27-31, 2016. The conference language is English. More detail about conference you can recieve through oficial website of conference. 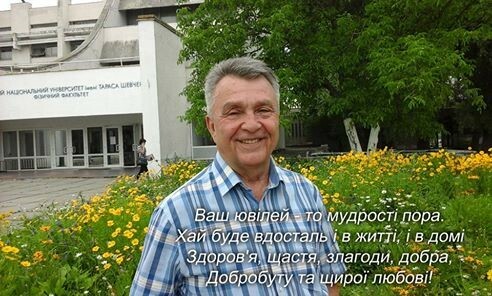 On the May 15th, 2013 the ceremonial meeting dedicated to the 60th Anniversary of the Molecular Physics Department of the Faculty of Physics of Taras Shevchenko National University of Kyiv will be held. 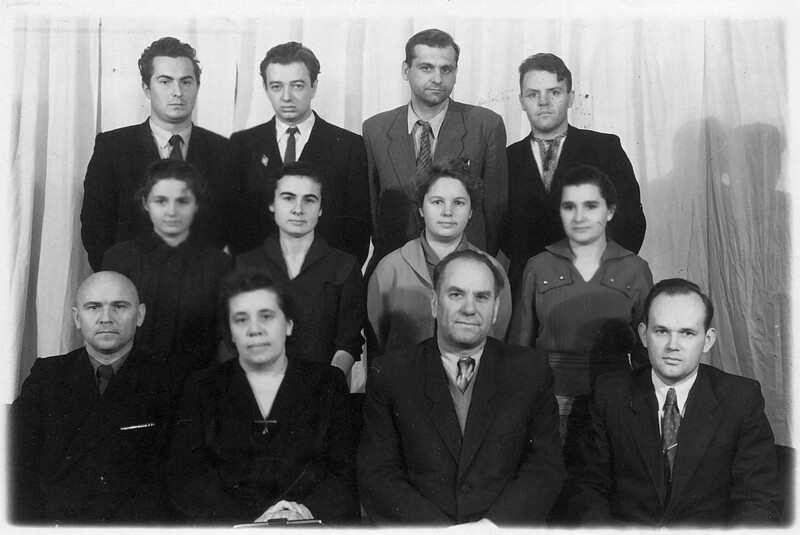 Venue: Conference Hall of the Academic Council of the Physics Faculty (aula 500). Opening time: 14:30. 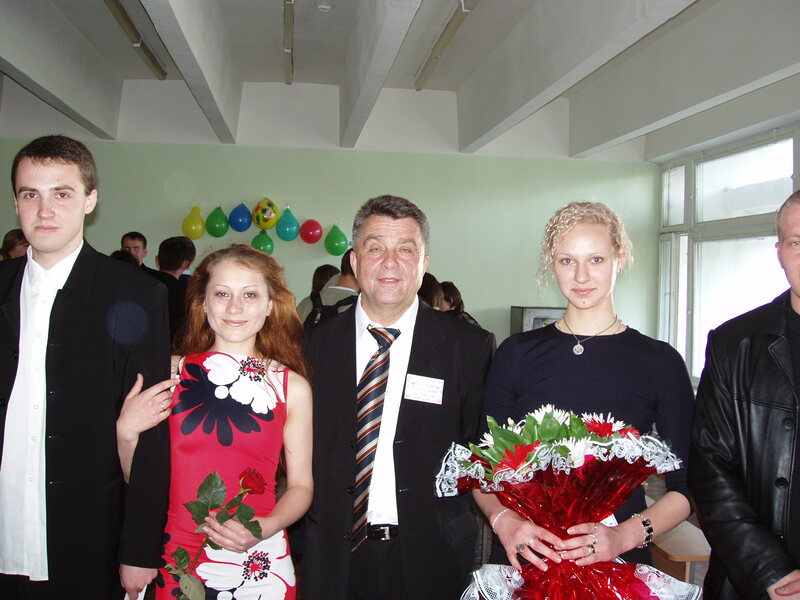 Molecular Physics Department regularly organizes international scientific conferences of problems of liquid state physics Physics of Liquid Matter: Modern Problems (PLMMP-2001, 2003, 2005, 2008, 2010). 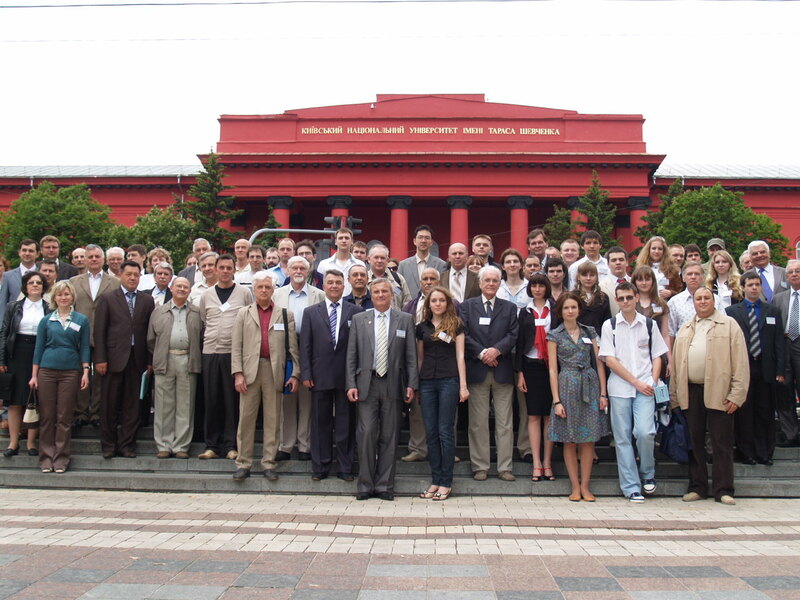 More than 300 people participated in PLMMP-2010 from all over the world. 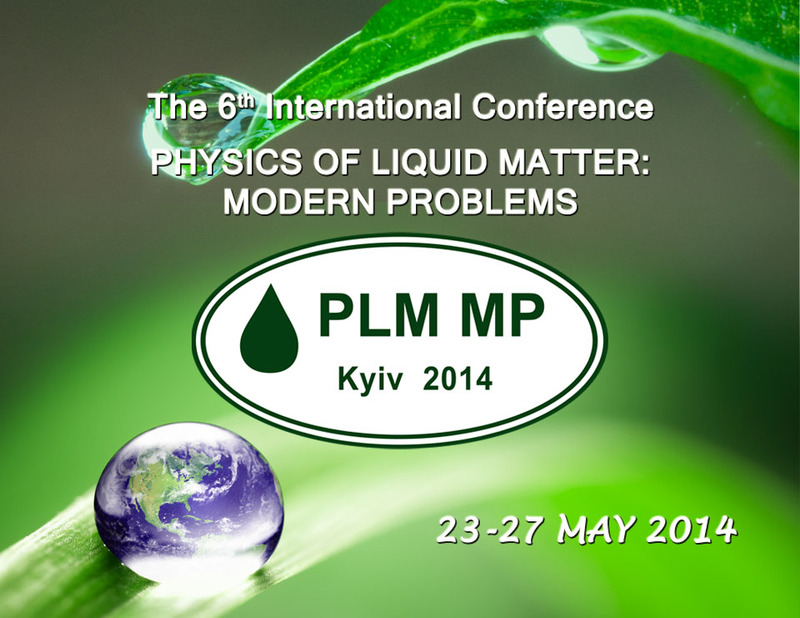 The next PLMMP conference is planned to be held in 2013.